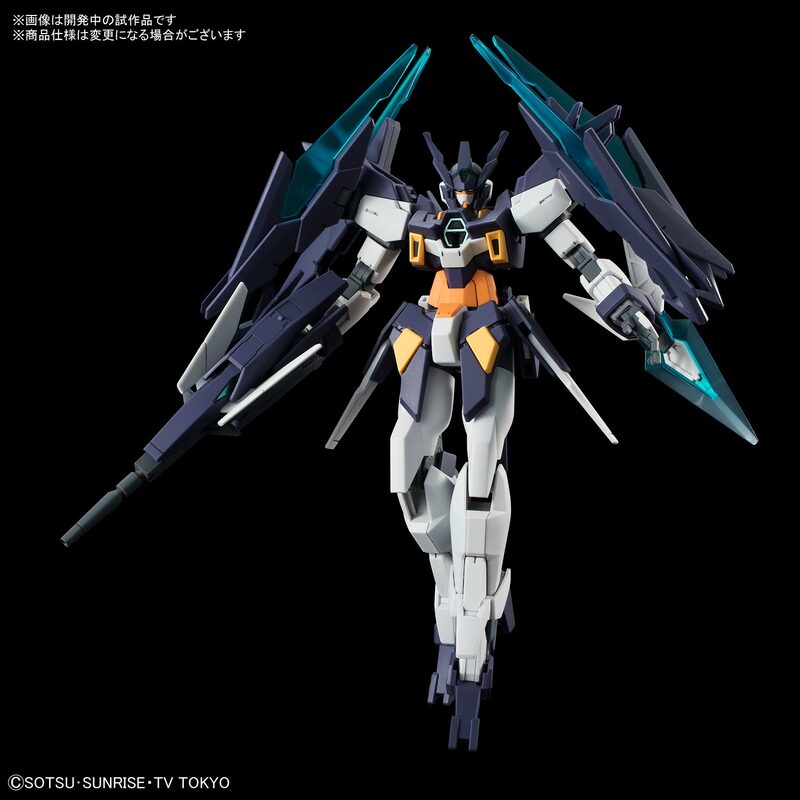 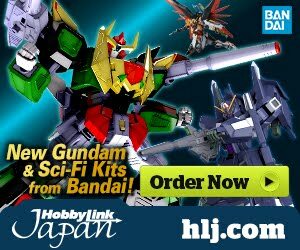 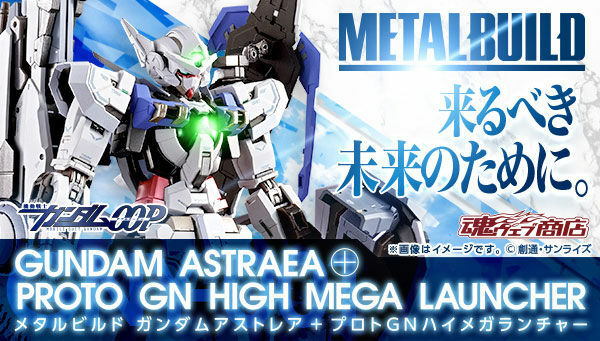 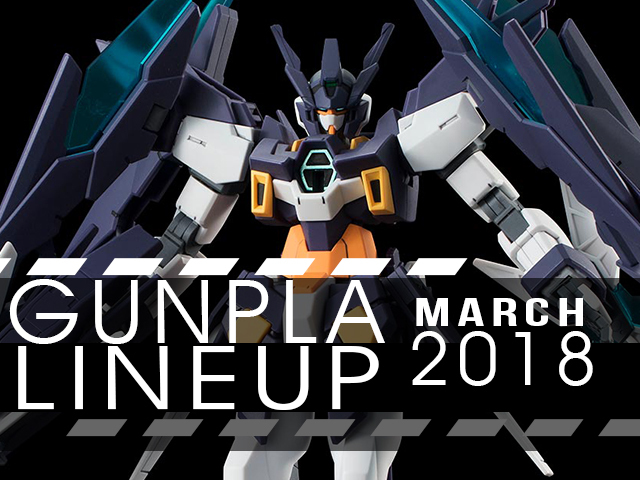 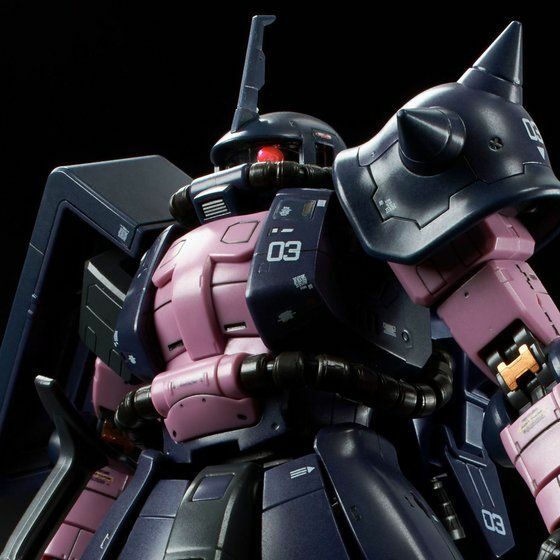 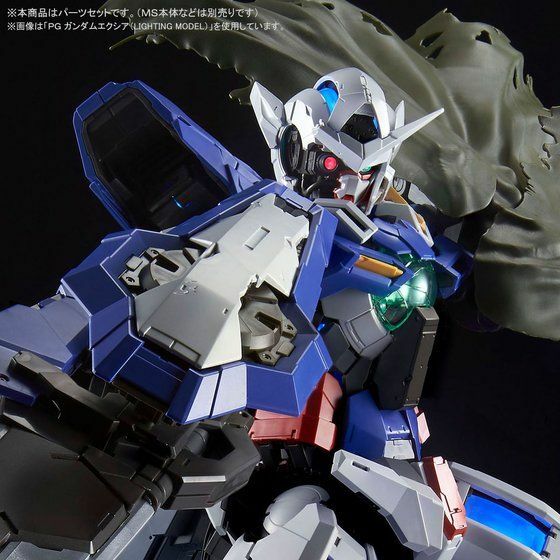 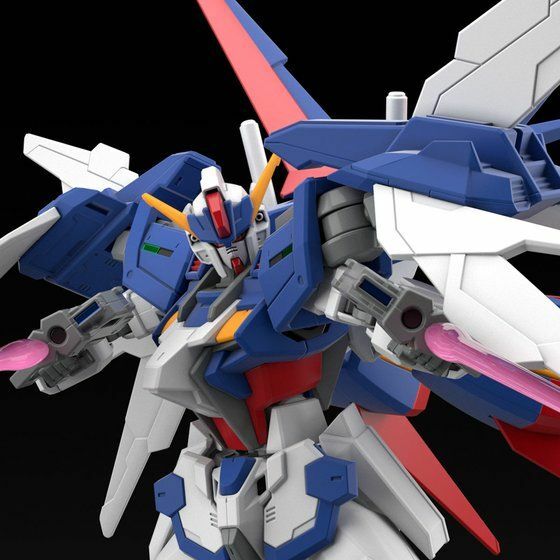 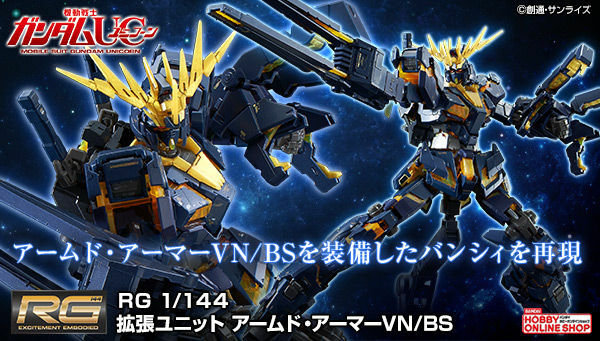 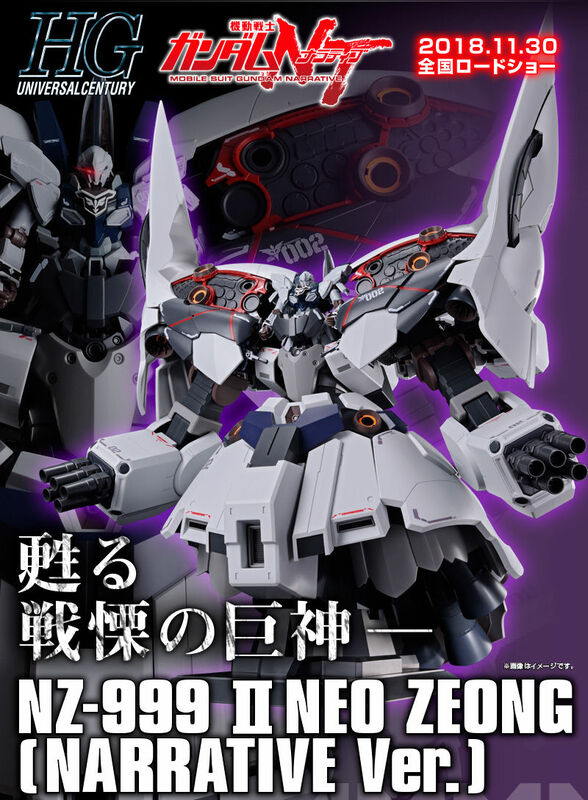 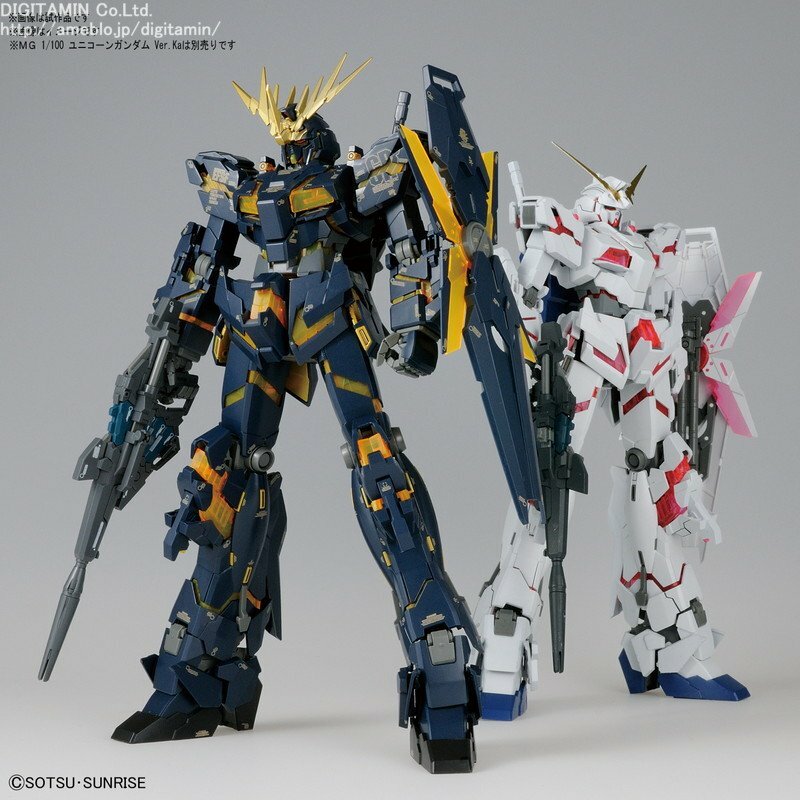 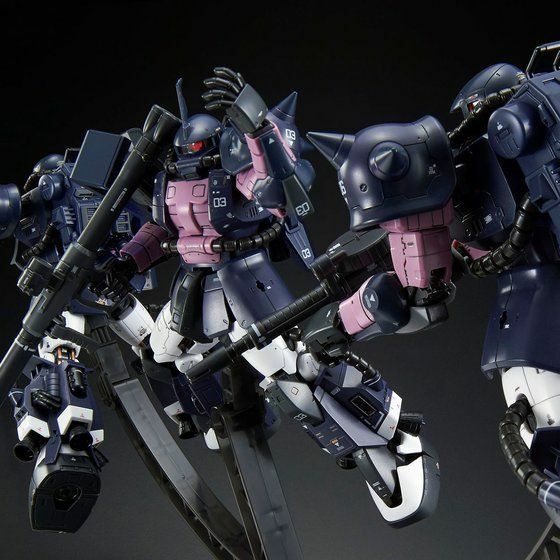 MG 1/100 MSA-0011[Bst] S Gundam Booster Unit Type Plan 303E "Deep Striker"
HGUC 1/144 Blue Destiny Unit 3 "EXAM"
Set comes with 3 units of MS-06R-1A Black Tri-Stars Zaku II and one triple action base. 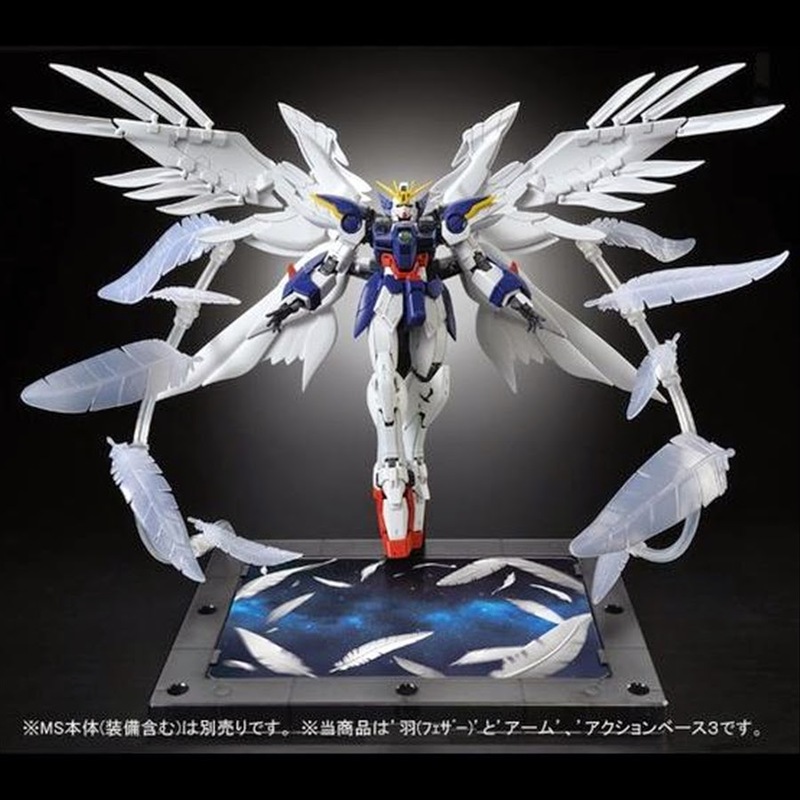 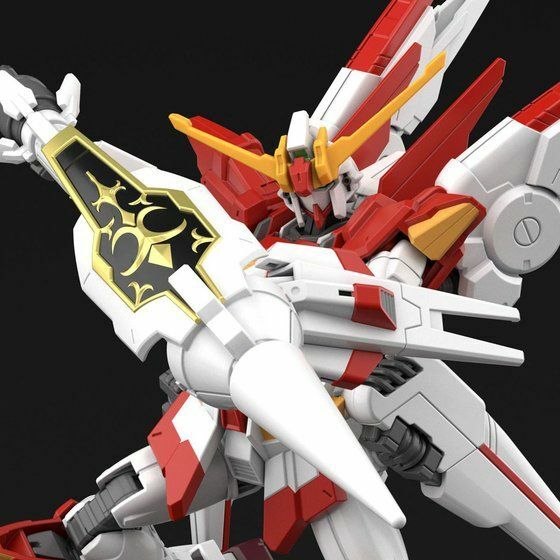 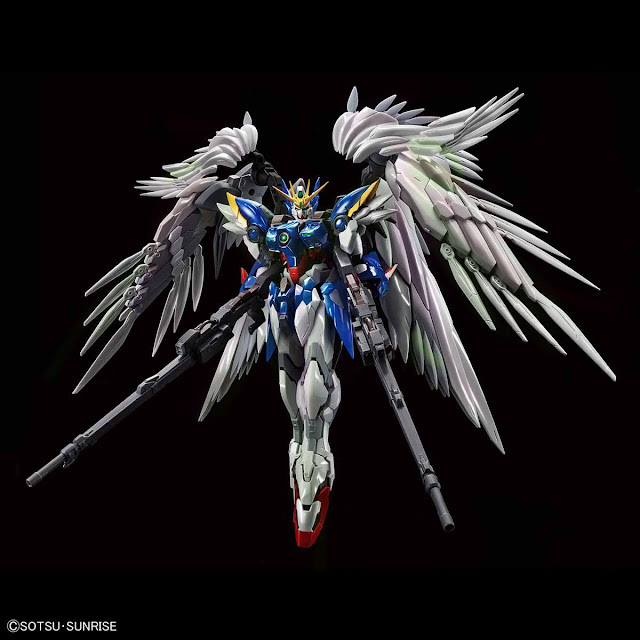 Hi Resolution Model 1/100 Wing Gundam Zero Custom EW Pearl Coating Ver. 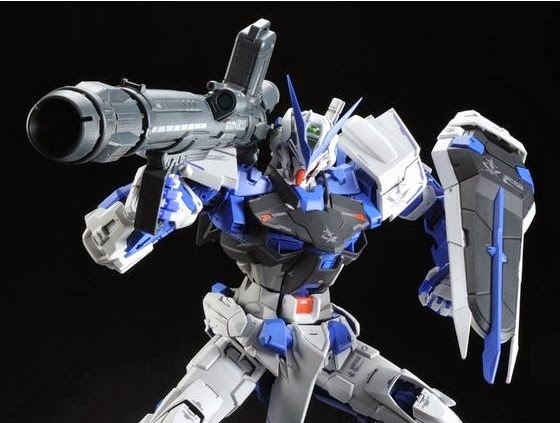 Age-2 Magnum looks really cool, but the Blue Destiny Unit 3 is too obscure for my tastes, the Rinko model is not my type, and the Deep Striker is too huge for my shelf and wallet. 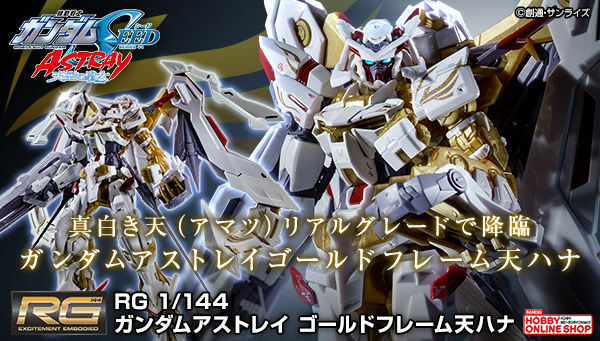 I think ill get the age magnum, the BD3 and the m91 and glitter strike.